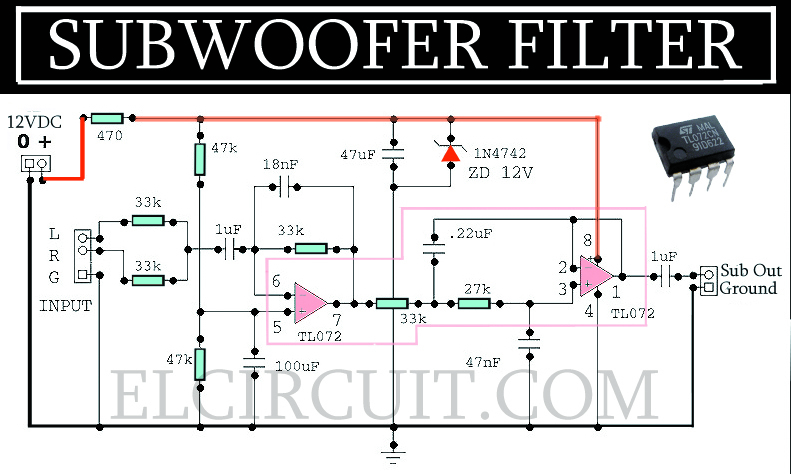 Here is my experience in designing and building a subwoofer. 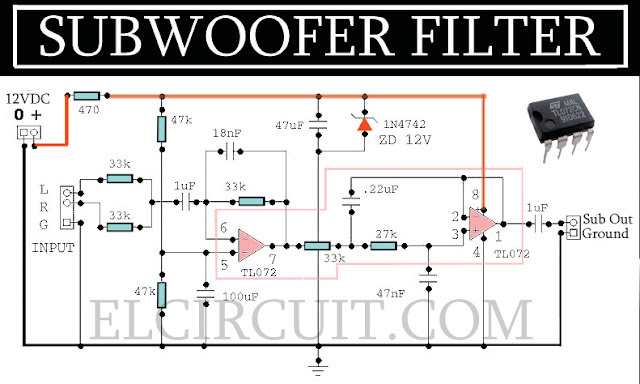 And I share my other project subwoofer filter but using IC 4558, Subwoofer Module 4558. Hi. Nice job here Wahyu with all your posts. 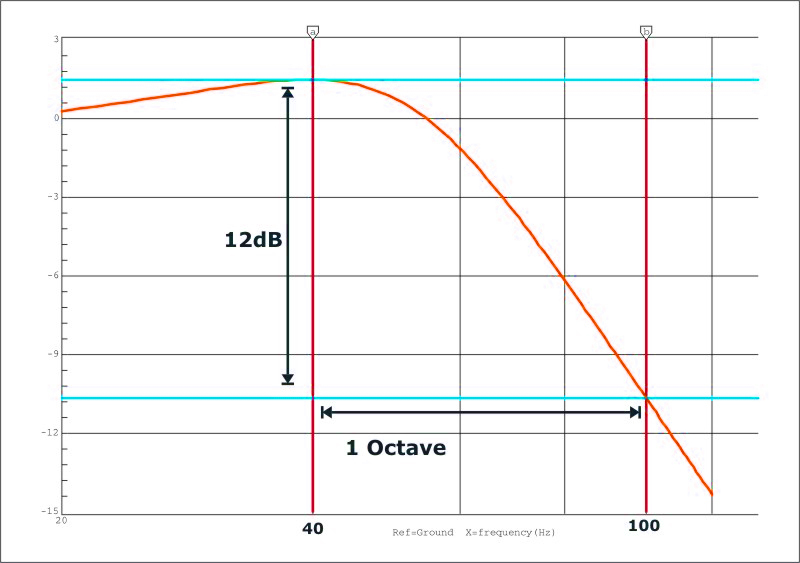 Do you have an active High Pass and Low Pass filter for a 2.1 system? Do you search for 2.1 speaker system? 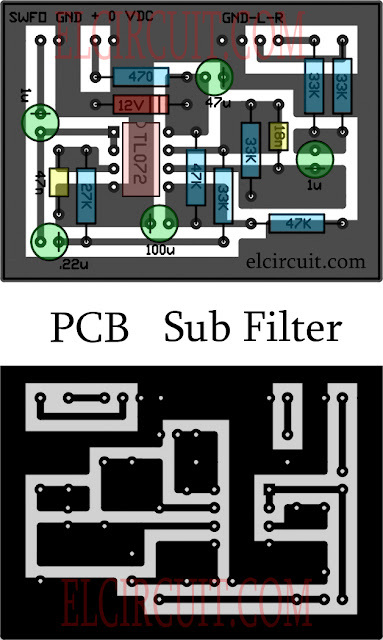 You can find here about low and high pass filter. 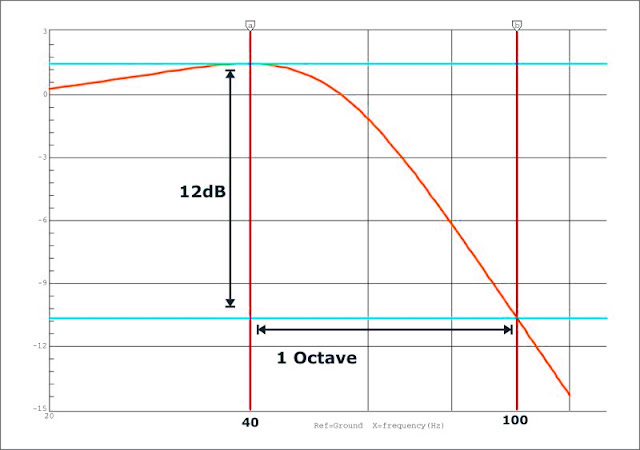 You can combine it into your 1 amplifier for subwoofer and 2 amplifier circuit for mid and high tone. Hi, I'd like to use this circuit, but with a 60Hz cut-off frequency. Could you tell me which components I'd need to change to do so? The 33K resistors and the 100microF cap? 100 microF its so bigger. Change with 50uF it can. The resistor for gaining the bass. 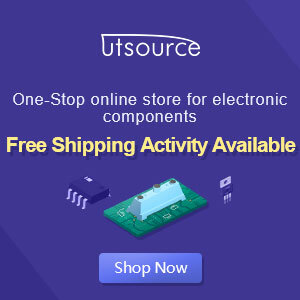 Hi, I cannot receive output signal, but if I remove the 33k input resistor or remove the 1uf output capacitor,I can receive broken signal. What is your suggestions? try to remove connection on pin 5 IC , and then jumper the pin5 in to ground. is it work or not, brother?. have you test this circuit?.